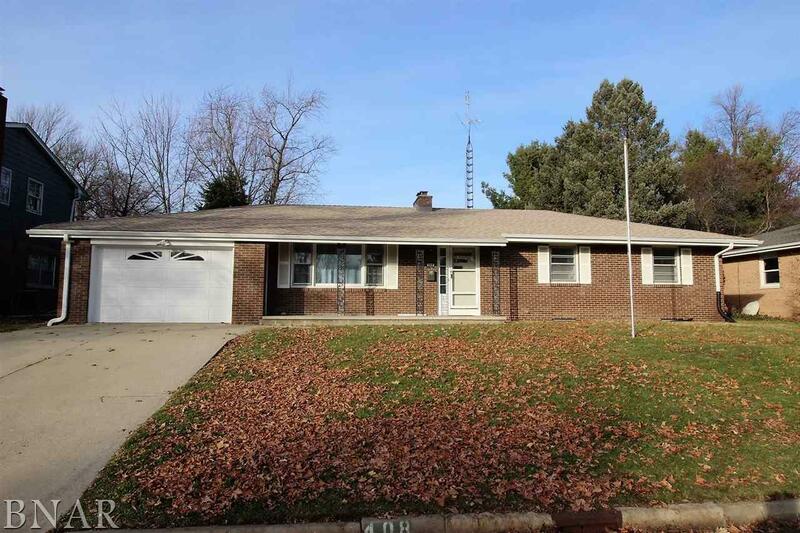 All brick ranch home in Normal. Nice floor plan! Hardwood flooring in living room, dining room, and bedrooms on main level. 4 Bedrooms, 3 full baths and L shaped basement area which could finished into a nice family room.